I’ve been using the CyanogenMod for more than 2 weeks now, and all I can say is that I wish I knew about it and had the guts to root a long time ago! My galaxy Note 3 was running the latest software available at the time which was the 4.4.2 Kit Kat. Basic, slow and sluggish compared to most new phones and especially when compared with the new LG G3. Although the hardware was similar, there was a huge difference in the performance due to the amount of bloatware on the device itself. My battery when at 20 % wouldn’t last me a couple of hours whereas now, I can go to sleep and wake up and have time to charge it at the office the next day! So I can definitely say that the battery life has seen a huge improvement. I sync all my apps with my Google account so I do relatively have all the same apps I had before I moved to the CyanogenMod. The performance is like having the same car you drove to work everyday but use race gas on it. It’s a lot faster, lighter and less sluggish. I used to have instagram shut down in the middle of scrolling, and Its happened to a couple of friends on the same software, however, I can honestly say after the upgrade the system is a lot more stable and the performance is like buying a new phone! I really felt it was sooo slow and sluggish, but now its as if its a new phone all together. 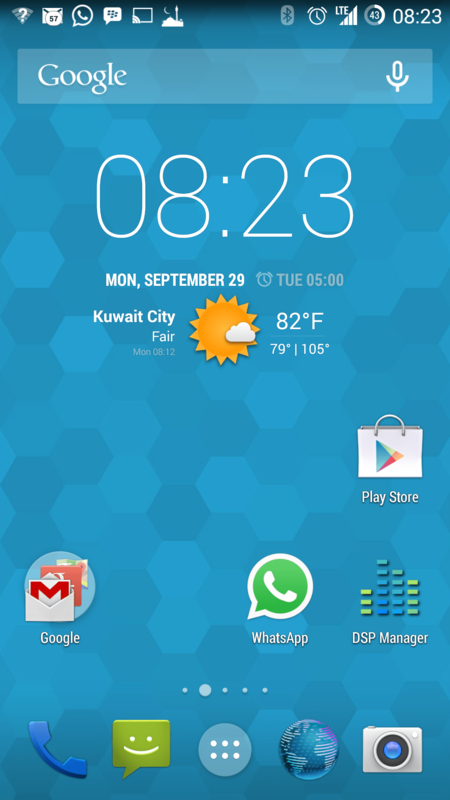 Arabic works fine on the phone without any issues just like it would on a stock android distribution. Google Now features, the Google play store and everything else is functioning like it should with no issues. Well I can’t really say I miss anything, as there’s an aftermarket app that will replace nearly all Samsung bloat ware, however I would say that sometimes some of the SPen gestures are missed, but not al ot! Shortcut keys, smooth interface, more stable applications, faster fell all together, are just some of the points with the 4.4.4 CyanogenMod upgrade. Its got the most customization options you can hope for. So what does it look like and How I installed it ? I followed step by step the instructions provided in the following video by wwjoshdew have a look, I know its quite lengthy, but you should really go through once before attempting the install. Remember it will void your warranty as It will trigger the Knox Lock! He runs through step by step, from the backup phase to the installation phase. I would recommend you backup the messaging apps such as whatsapp and bbm, as I tried to install the database files for them manually, but they didn’t work, therefore use something like Titanium Backup and do a full application backup and restore for some of the major apps. 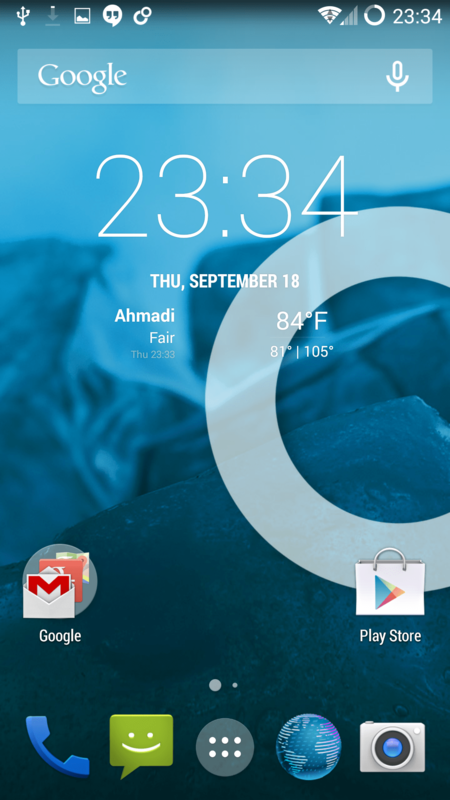 The last time i used Cyanogen on my Galaxy Nexus and it was awesome. The only thing i miss from the Galaxy Note 2 is the battery life. The note 3 was so awful and i`m glad you mentioned the improvement of the battery .gonna try soon thanks. Thanks for passing by, do try their new beta installer and let me know what happens so that I can share it with the readers.